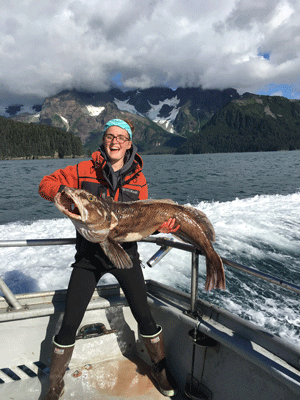 Ninilchik Charters has been fishing in Seward, Alaska for more than 20 years! 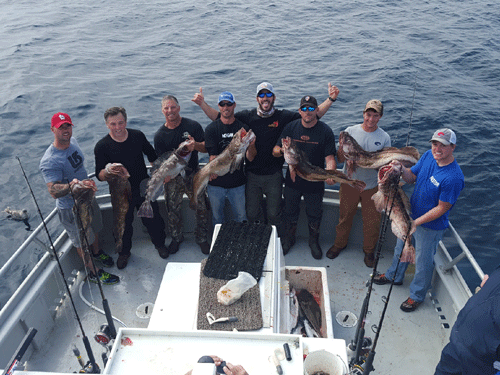 Our Crew is nothing, but top-notch and we work hard to create the most productive fishing experience for every charter! 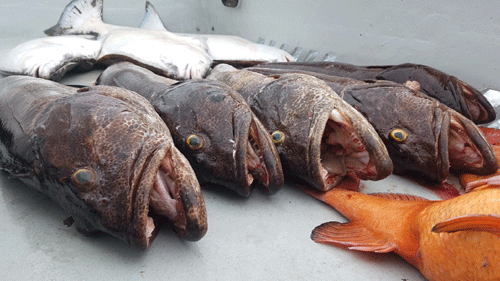 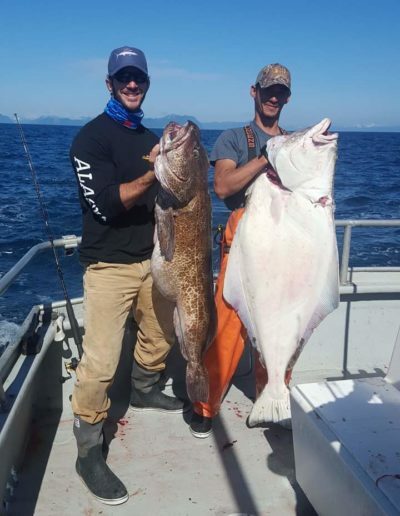 Because of this, we remain top rated for Seward Alaska Fishing Charters. 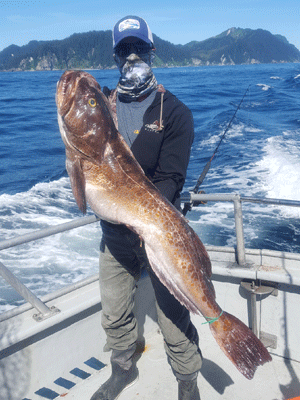 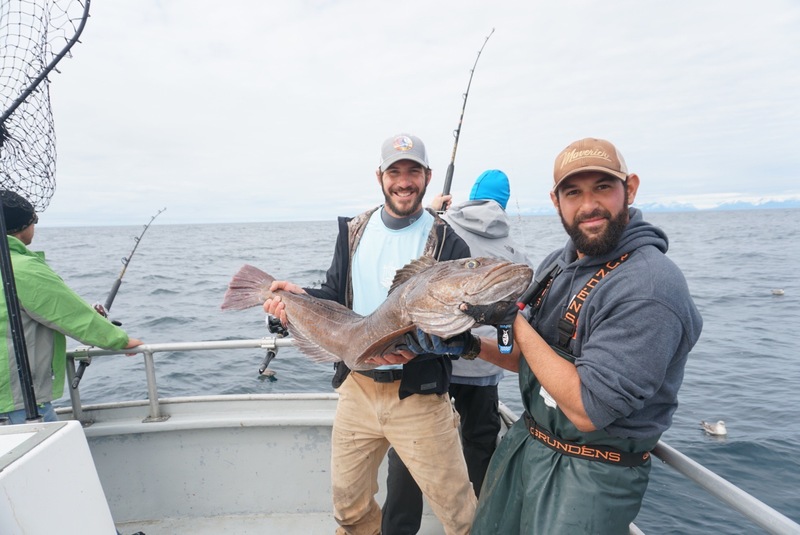 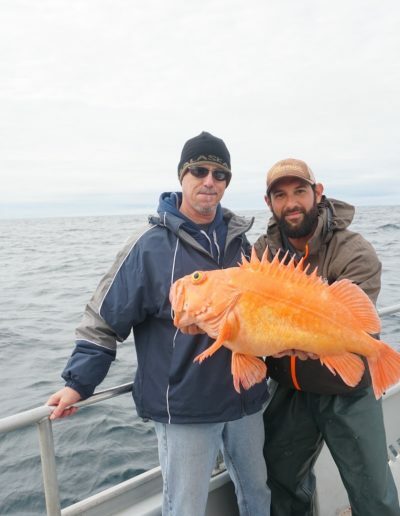 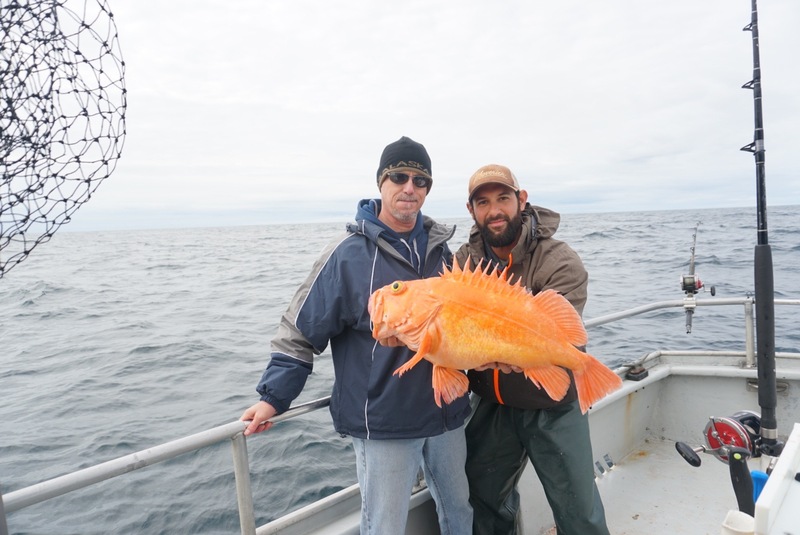 Whether you choose to fish for Halibut, Salmon, Rockfish, or Lingcod, we have you covered with experienced Captain’s and Crew members, tournament grade equipment from our sponsors Penn, Cabela’s and SpiderWire, and luxury fishing accommodations for a comfortable, but thrilling day! 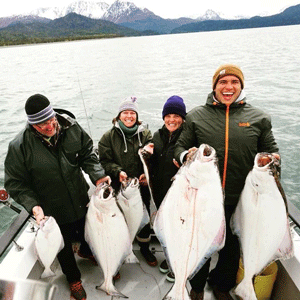 Below, you’ll find more information on what we offer, boat accommodations, and booking options. 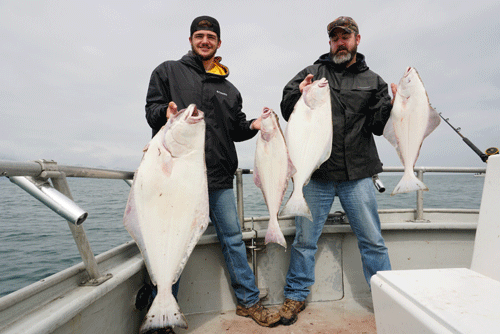 Fishing with experienced Captain’s and Crew members are vital to having a successful Halibut fishing trip. 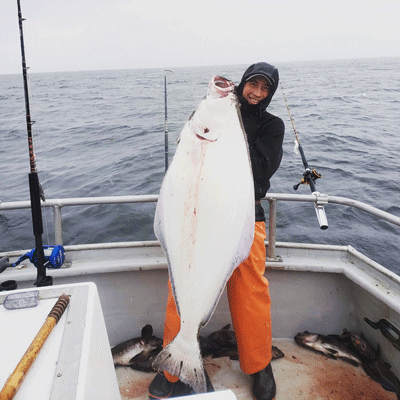 Because of this, we’ve hired and maintained guides that LOVE to fish! 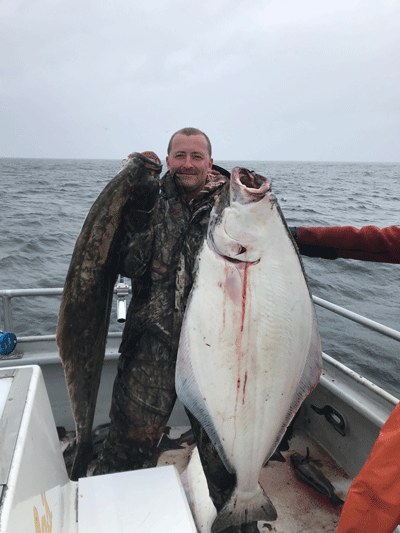 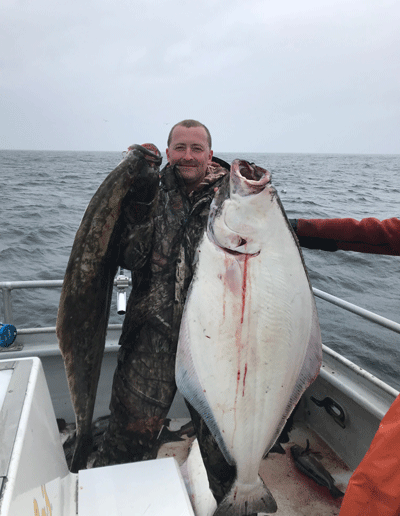 When fishing with Captain Johnny, you’ll experience nothing short of exceptional customer service, passionate dedication, and knowledge on Seward’s fishery. Whether you are an avid angler or first time Halibut fishing, we have everything you need and more! 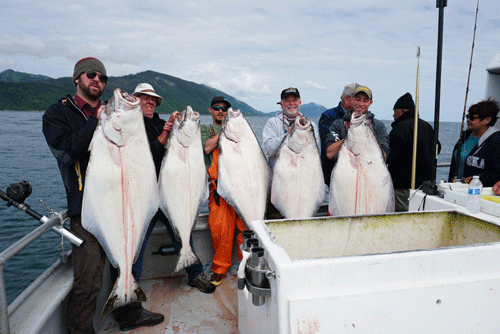 Our Seward boat- The Arctic Endeavor is a 43 FT Delta and holds 12 anglers per charter! 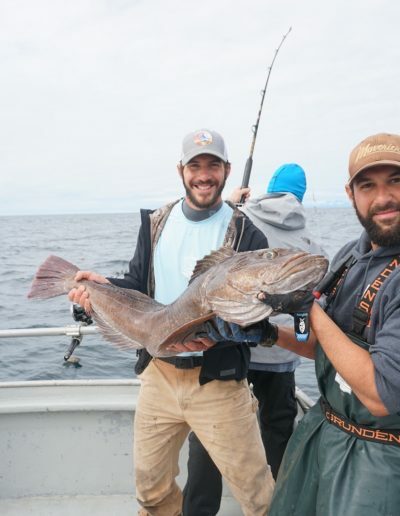 With experienced crew members, a spacious deck, heated indoor cabin for comfort, full restroom on board, and lower bunk area for those not fishing to hang, you can easily enjoy the ride! 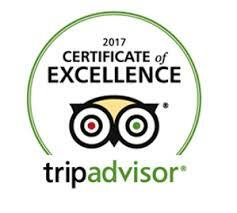 Not to mention hot coffee, hot chocolate, and hot tea served throughout the day! 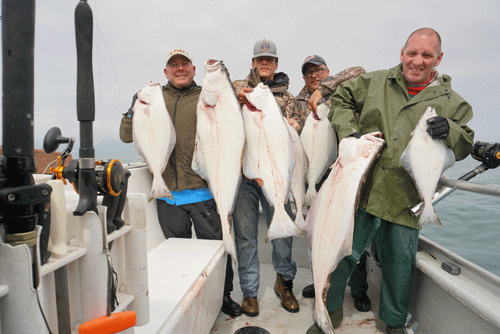 With state-of-the-art accommodations, you can truly focus on a thrilling fishing experience and still be in comfort!